Nobel Peace Center - Samlerhuset Group B.V.
Samlerhuset supported the Nobel Peace Prize Exhibition 2017, “Hope for Fear”, at the Nobel Peace Center in Oslo. The Nobel Peace Center is the museum about the Nobel Peace Prize. 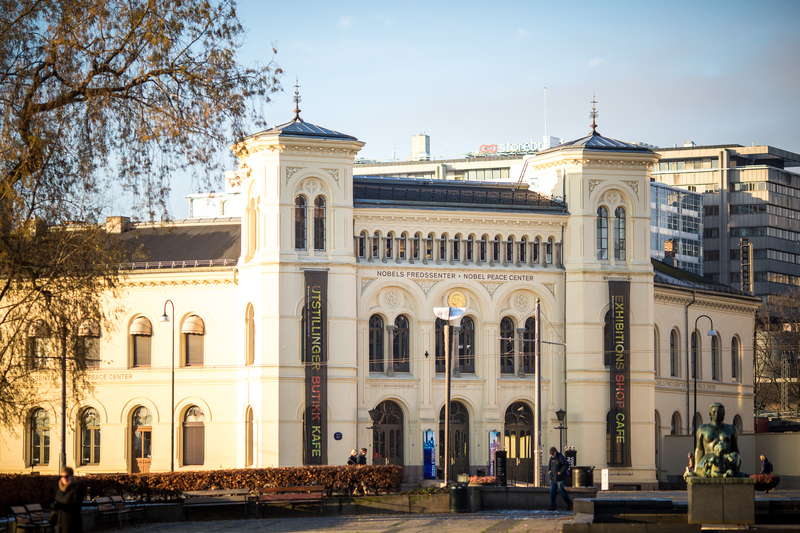 The Museum presents the Peace Prize laureates and their work, and tell the story of Alfred Nobel and the Peace Prize. Through permanent and temporary exhibitions, guided tours, debates, seminars and family activities, the Center wishes to foster reflection and engagement on topics related to war, peace and conflict resolution.